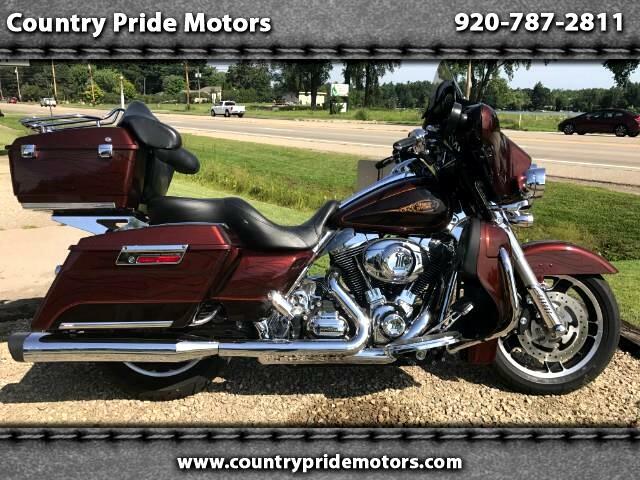 2009 Street Glide - BLOW OUT PRICED!!! ROOT BEER!!! That's what they call this color combination. Fantastic looking paint direct from Harley factory! This street glide is set up with vented ultra lowers, detachable tour pack and rear rest, heat deflectors, Vance and Hines pipes, painted fairing and lots of dress up items. This is one that you'll fall in love with and enjoy many miles of smiles!!! We sell with a great, reliable product at a very fair price. Call 920.787.2811 or visit our website for full details, directions, hours and a full list of our quality used cars, trucks and motorcycles. An A+ BBB rating since 1972! Family owned and operated company that treats customers like family. FAST AND EASY FINANCING AVAILABLE. Message: Thought you might be interested in this 2009 Harley-Davidson FLHX.